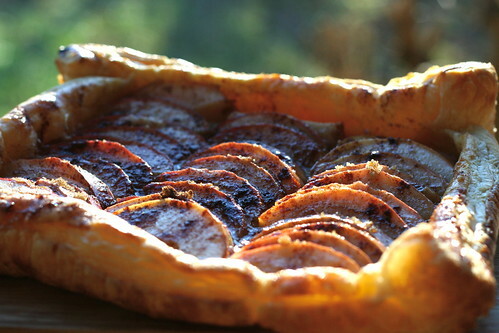 honey & jam | recipes + photos: rustic apple tart. Okay, I promise I don't spend everyday all day baking. I do other things too. hahaha. I just really, really love creating new things. So I've been doing a lot of it lately. Here's what I did today. It's a recipe I adapted from several different ones. It's really simple, anyone could do it. 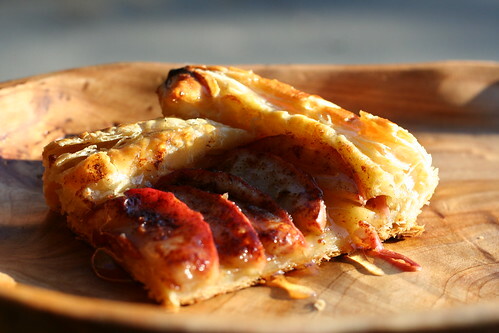 Preheat the oven to 400, grease a baking sheet, then place the thawed puff pastry in the middle. Egg wash the entire pastry. Cut the apples into thin slices (i have terrible knife skills, so mine were more small-medium-somewhere in the middle). 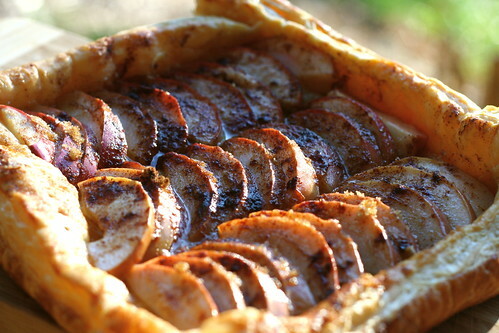 Arrange the apples in rows on top of the pastry, leaving a 1-2 inch gap on the sides. Drizzle the melted butter over the top of the apples. Sprinkle the brown sugar and cinnamon. Fold over the sides of the pastry and then egg wash.
Bake for 20 minutes, then reduce the oven to 350, bake for another 15 minutes, until the tart is lightly browned, well risen and the apples are nice and soft. Drizzle with honey and serve with ice cream! Looks lovely and delicious! Besides, what's wrong with creating nice things everyday? I know there are a lot less productive things to do with one's time. I'll have to try this sometime! :) I hope you're having a good day! Excuse me while I go sit down and have a HEART ATTACK. 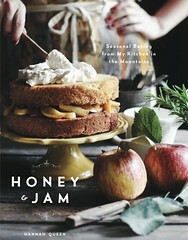 This is my kind of recipe, will be making this soon! And it gave mo ideas on how to make more money in marketing business. I hope lots of people visit this site so they can easily learn this informative post. 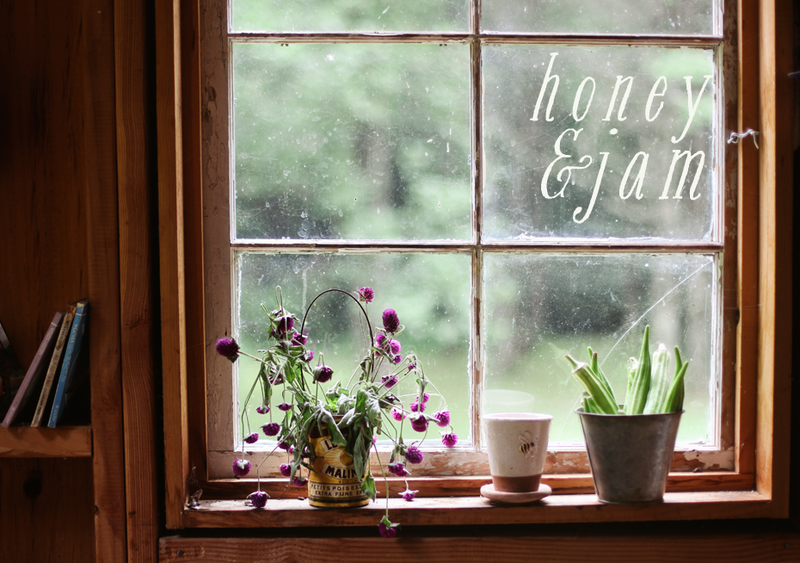 This is a nice post about honey and jam. And the recipe and photos are awesome.